This is the motto of the ZugspitzAlpin mountaineering school in the beautiful Werdenfelser Land in Bavaria. Located right beneath the Zugspitze mountain, it offers special, individual tours for all kinds of mountain sports. The usual repertoire is also on offer of course and their partnership with SKYLOTEC provides them with equipment they can rely on. 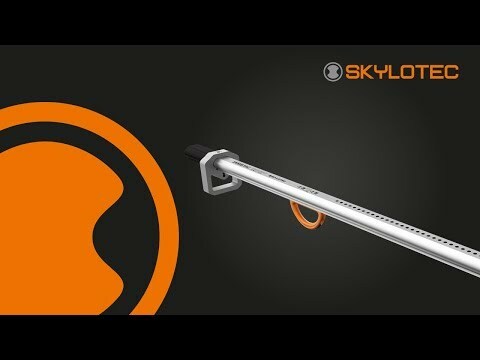 Whether it’s for climbing, mountaineering or via ferrata, with SKYLOTEC you're always on the safe side!